Full service management with threshold! Our unique approach to management allows our clients to minimize stress, while maximizing returns. With your long terms goals always in mind - we assist you with the day to day management of your San Diego portfolio, while constantly striving to identify. 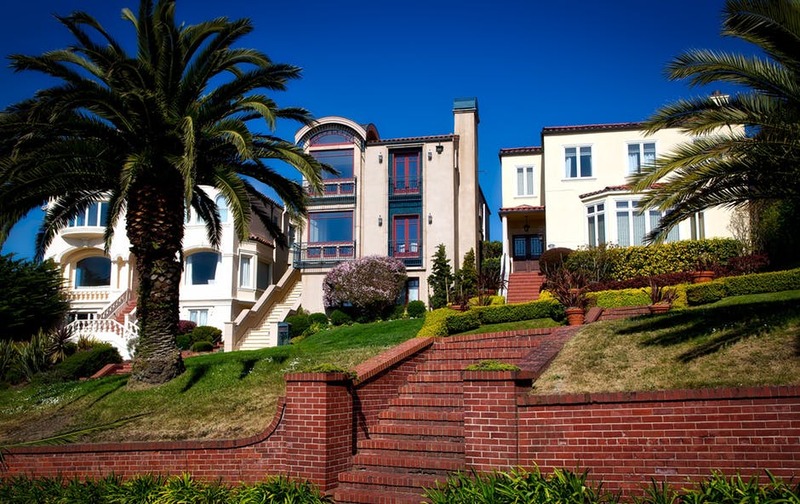 Through the use of cutting edge technology, air-tight leasing contracts, discount pricing with vendors, and over 30 years of experience in San Diego Property Management - our team has established itself as the premier management firm in San Diego.